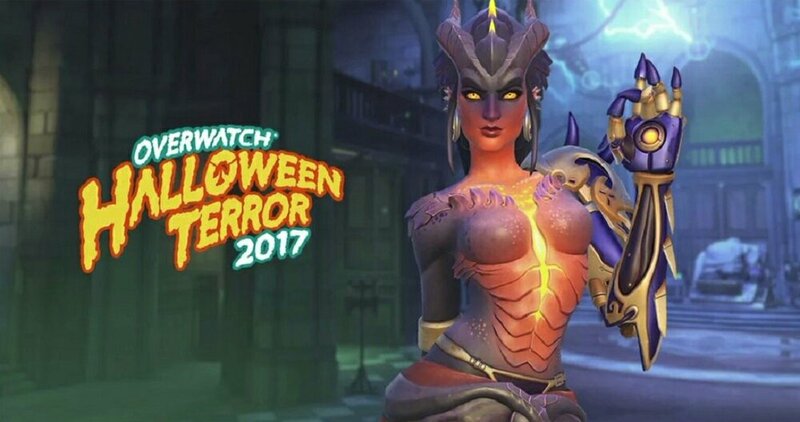 Blizzard has yet to drop new details for their Halloween event “Halloween Terror 2017” but thanks to a leak, we at least know that they will be giving moster skins to characters. 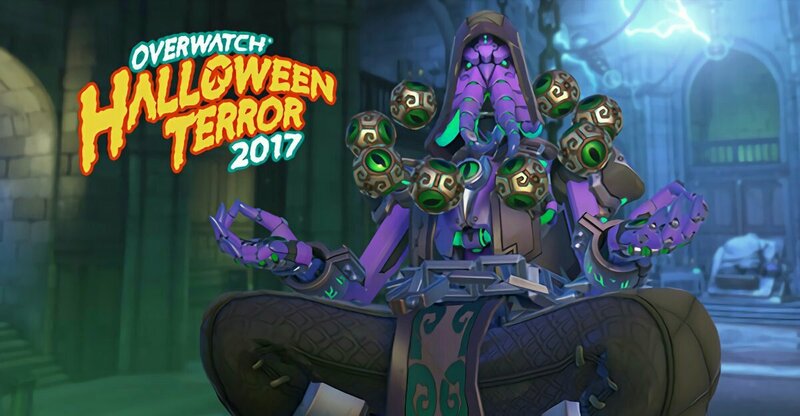 Zenyatta gets to become the Cthulu-esque Omnic which makes him thrice as scary…. 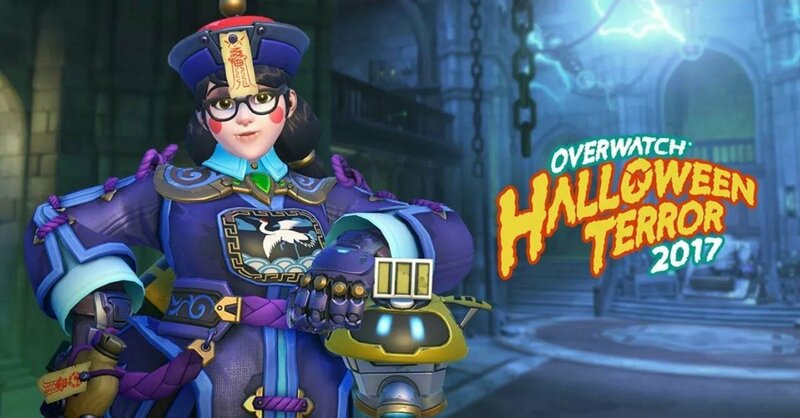 Our dear bae Mei gets a Chinese ghost skin which is referred to as a Jiangshi. Other characters set to get new skin for Overwatch’s Halloween Terror 2017 are McCree and Reaper. Halloween Terror 2017 starts October 2017 and will run until November 2. Available for the Playstation 4, Xbox One and PC.